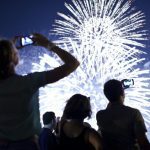 Can Customers Participate in their own Customer Care? 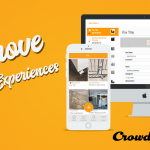 With Crowdfind, give your customers the tools they need to take customer care into their own hands, they’ll appreciate it! 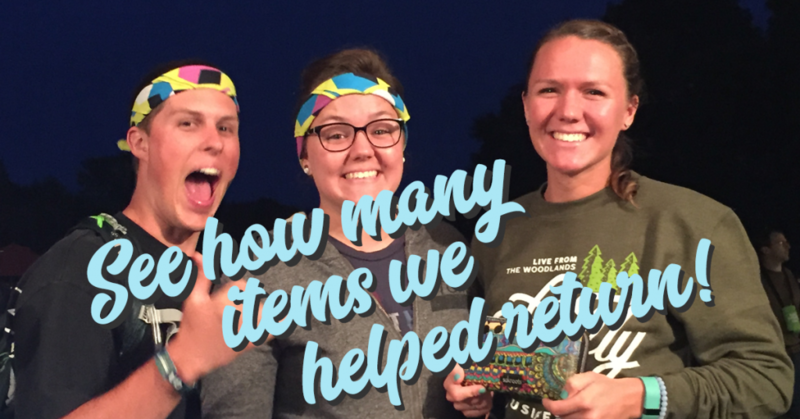 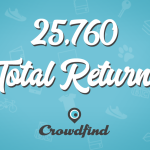 Take a look back on 2017 with Crowdfind, see how many items we helped return and how many customers had their day made. 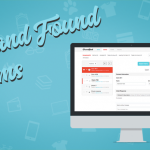 Lost and Found Claims – How to properly collect, respond, match, and increase returns. 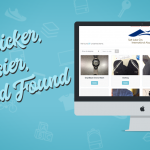 One place to track inventory, communicate with customers, match items, and facilitate returns. 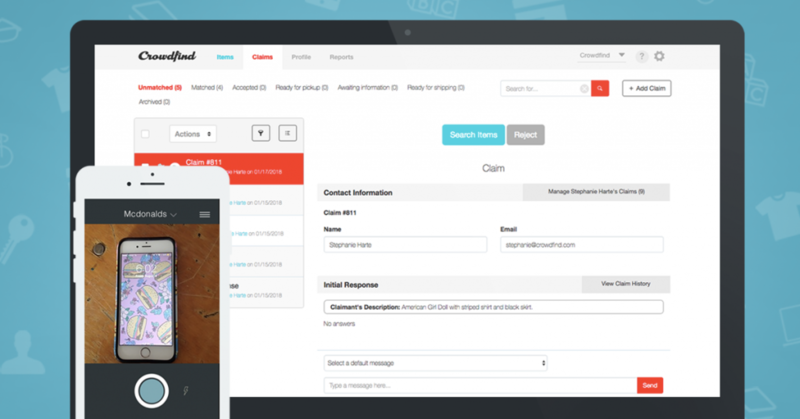 Use FixIt to create work tickets from anywhere by taking a photo, notify the maintenance department of issues, and check work ticket statuses.